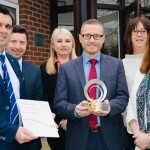 EFQM “Recognised for Excellence” award. 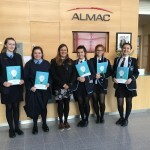 Thank you to ALMAC for a valuable insight into many different STEM careers followed by a tour of the laboratory. 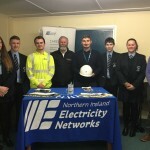 Thank you to Sentinus and NIE for providing insight into career opportunities. 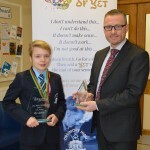 Year 8 pupil Zoe received awards at Ulster Cycling awards dinner in Cookstown on Sunday, she rides with Dromore Cycling Club. 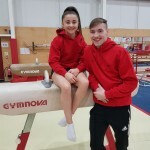 Good Luck Abbie and past pupil Ben who train at Salto and are travelling to Iceland this weekend to compete at the Reykjavik International Games. 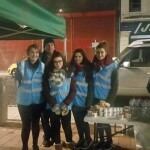 Every Wed evening during the month of November, members of the Global Learning Committee and Health and Social Care are volunteering with Newry Helping The Homeless. 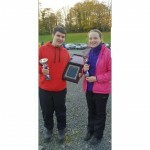 Well done to Sienna and Bailey who achieved NI titles at a recent Field Archery Competition. 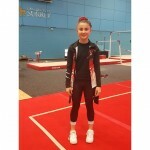 Sienna is now the U15 NI Field Champion for Barebow and Bailey is U15 NI Field Champion for Compound Barebow.